Posted August 17th, 2016 by alexitillo & filed under limo services. If you reside in or around San Diego, spent a day or more in Temecula, – far away from the buzz of traffic and your day to day hectic routine. 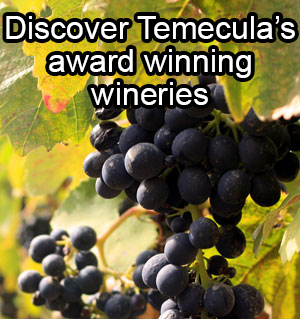 Your Temecula tour will take it’s move on the very moment when you step in the most attractive and inviting limousine car that will drive you through the beautiful wine country, under the open blue sky, viewing grand mountain vistas, and visiting the well-known wineries. Limousine services once were reserved only for special events – like, weddings, promos, or for a short and quick trip to the airport. But now, it is just a reversed case. Today, a limousine is booked not only for special events, but also to make a life event special. Limo rental service has become a perfect choice to spend your special day partying with your special people in style and luxury. It is entirely up to you to decide, how you want to celebrate your exclusive day or spent your vacation? – Spending time enjoying with your loved ones or worrying how you would manage to journey with them from place to place? Making a day or occasion more special and memorable is quite easy in today’s era. You just need to hire a premium limousine service and get around. Birthday parties of your loved ones. Celebrate a Birthday party for your children or loved ones with Limousine services and make the day more special and exciting for your family if you stay in San Diego or nearby. Celebration of Mother’s day or Father’s day. Making your parents feel special is only the thing you would feel and try to do. Make them feel special by offering them the luxurious limousine service of Vineyard Coast Transportation. Enjoy the Bachelor and Bachelorette party. Spend your last night of singlehood with your beloved friends to the fullest with no stress and no worries. This is the time to enjoy. Hiring a limousine company you will not only enjoy the party with full peace of mind, but your journey will also be in style making your memories sweeter. Get rides to some sporting events, wine tours and much more. Exploring San Diego, get luxurious rides to some sporting events, award-winning wineries and make your outing memorable by picking up the best, luxurious, comfortable and comparatively affordable limousine service. 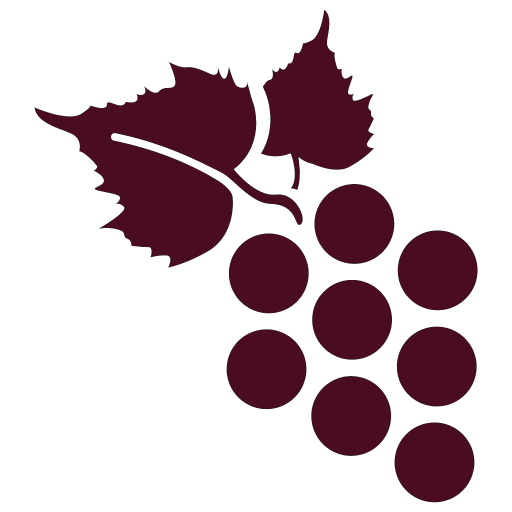 The wine tasting tours with vineyard coast transportation is the combination of beautiful and award-winning wineries including the wine tasting rooms where you can enjoy varieties of wines, and there you will also experience the entire procedure of production and preservation of wine. In addition, no matter for whatever reason you are looking for hiring a luxury transportation service, – either for a wedding, or to throw a birthday party, or to have a little vacation, or even a night out – a luxurious and comfortable limousine service will be the best choice. Reach anywhere or any place of your choice with experienced and professional chauffeurs and encounter exceptional services, making your memories stunning and unforgettable.